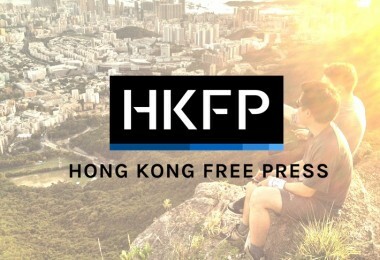 The impact of Hong Kong Free Press goes far beyond the city. Our reports have been cited and picked up by international outlets such as the BBC, Guardian and LA Times. We are also monitored by global news agencies and are cited often by blogs, in academic papers and in reports published by NGOs and governments. 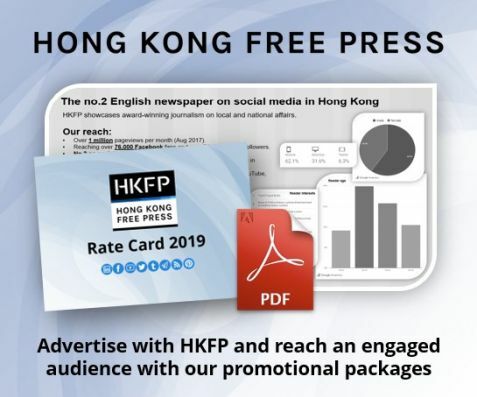 Apple Daily (1), Apple Daily (2), Apple Daily (3), Apple Daily (4), Apple Daily (5), Apple Daily (6), Apple Daily (7), Apple Daily (8), Apple Daily (9). BBC News (1), BBC News (2), BBC News (3), BBC News (4), BBC News (5), BBC News (6), BBC News (7), BBC News (8), BBC News (10). China Digital Times (50+ instances). HK01 (1), HK01 (2), HK01 (3). Quartz (1), Quartz (2), Quartz (3), Quartz (4). The Daily Mail (1), The Daily Mail (2), The Daily Mail (3), The Daily Mail (4), The Daily Mail (5). The Guardian (1), The Guardian (2), The Guardian (3), The Guardian (4). The Independent (1), The Independent (2). The New York Times (1), The New York Times (2). TIME (1), TIME (2), TIME (3). Wall Street Journal (1), Wall Street Journal (2). 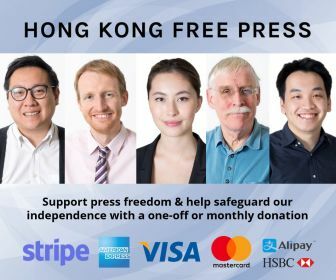 Also: Russia Today, Cosmopolitan, The Register, Rappler, Global Voices (15 instances), The Week, Straits Times, Poynter, Metro, Stand News (multiple instances), Shanghaiist (multiple instances), InMedia (multiple instances), Coconuts (multiple instances), New Zealand Herald, Mic.com, Post852, The Diplomat, Hindustan Times, UCAN News, Sing Pao, MemeHK, AM730, Marketing Interactive, Malaysia Digest, Sri Lanka Daily Mirror, and others. 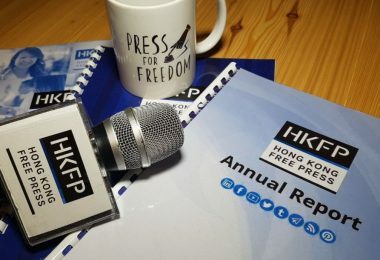 Also: Live int’l TV/radio reports from HKFP HQ for BBC World Service Radio, TRT World & others.